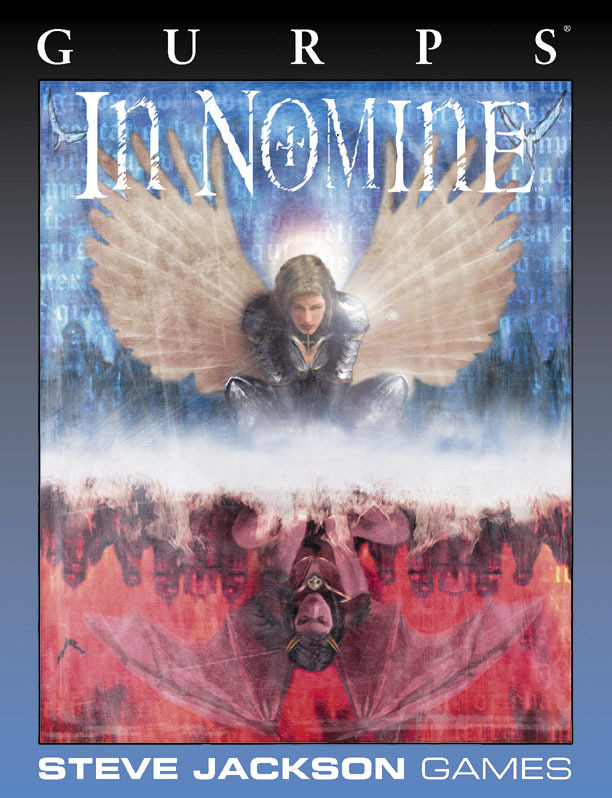 In Nomine comes to GURPS! 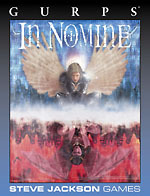 A GURPS adaptation of the In Nomine setting, featuring the epic struggle between Heaven and Hell, between angels and demons – both here in the mortal world and in the realms beyond. The focus is on converting the setting – all of In Nomine's Bands, Choirs, Superiors, and realms are adapted for use with GURPS – but GURPS conversions of In Nomine mechanics are included as well, covering artifacts, attunements, Discord, dissonance, disturbance, Essence, Intervention, resonance, Rites, Songs and more. Get ready to play with the big boys! GURPS Religion – Everything you need to delve into the mysteries of creation and divine power.